Falling asleep after an amazing weekend of golf, friends, mini-road trips, ice cold beverages and great weather was an amazing feeling - except for the fact that we completely missed the Game of Thrones finale. Despite summer coming to an end shortly, it feels as though this has been the longest day of the year. The end of Monday couldn't come soon enough! 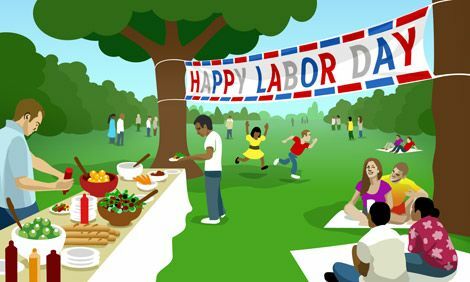 Rest assured that this weekend is Labor Day Weekend!! Merely 4 days away!! With the final weeks of Summer winding down to an end (and back-to-school week for many families), what better time than now to go through your old clothes and belongings and get rid of everything that you don't need?! That's why this week's #MakeMondaysNOTsuck is all about getting DECLUTTERED ! 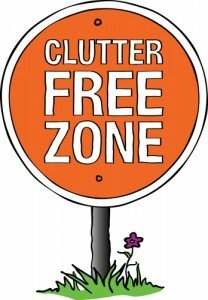 The Four-Box Decluttering Method explained and more! This site should give you a better understanding of what to donate, sell and discard!